Start your Personalized Doll tour with minime4u.com, your reliable, efficient custom gift global supplier! Minime4u.com was firstly started in 2008. 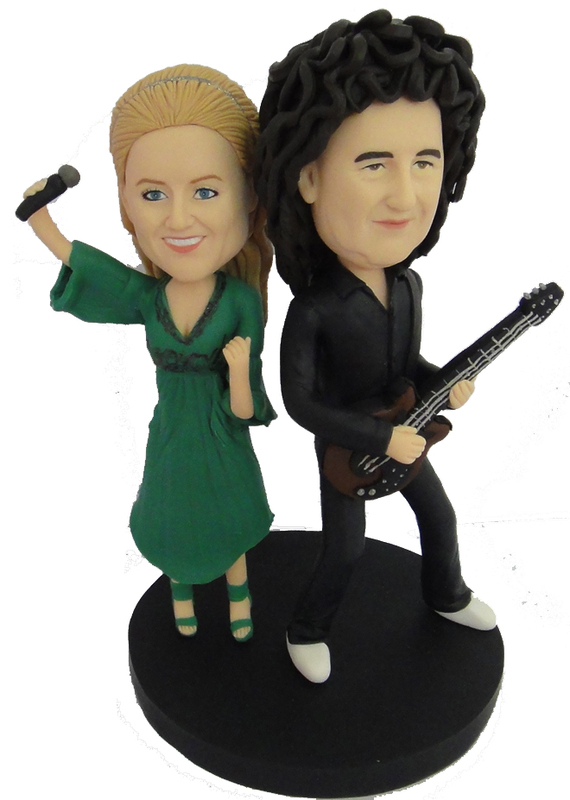 It is a creative company established in Hong Kong engaged in the manufacture of personalized hand-made caricature dolls. Using high-grade clay and resin as its medium, each doll that minime4u.com creates is guaranteed to be unique because it goes through several stages of software, hardware, and artist rendering. Each doll is about 6 to 7 inches tall. The person’s character clearly shines through in each of their creations. Since the company was established, we have devoted ourselves to the research and development of our product. After years of developing the proper style and streamlining the production process, we had formed a core group of artists that were specialists in each field. Mini me Doll is a 100% handcrafted and unique 3D doll which is created from your photos and at least 80% looks like you.The result was world-class quality, personalized, hand-made dolls that are truly individual masterpieces. 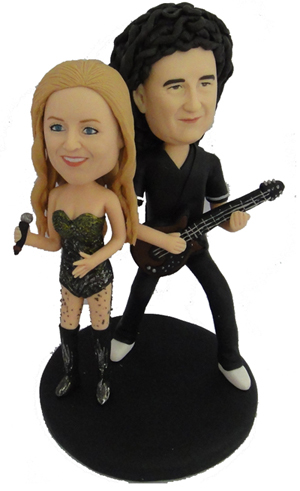 Mini me caricature dolls are perfect gifts for friends and family. They make great remembrances of special moments, serve as memorable keepsakes, and keep the gift-giver at the top of the recipient's mind. It is an idea for custom cake toppers, birthday gift, wedding gift, anniversary gift or any other special occasion you could imagine. 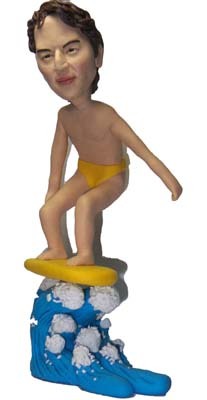 Mini-Me boasts of high quality clay and resin statuettes that are individually created and hand-made. Through the complicated process of finishing these statues, each creation is guaranteed to be as unique as the person they are fashioned from; and it all starts with a photo or two.